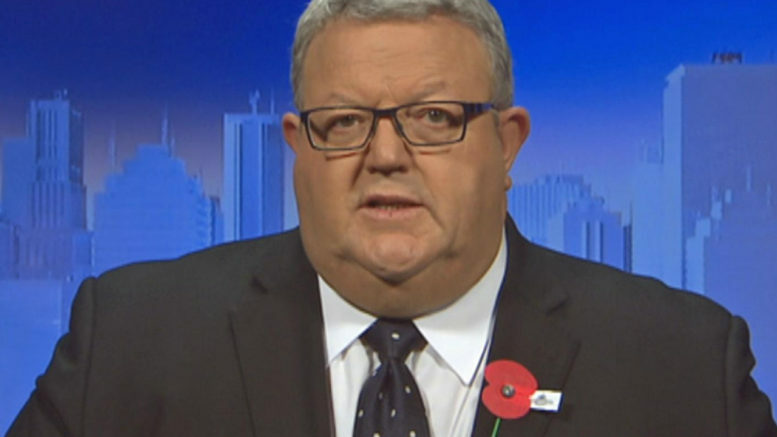 One of Gerry Brownlee’s first acts after becoming Foreign Minister was to offer an olive branch to Israel in the wake of Resolution 2334. Brownlee wrote to Israeli Prime Minister expressing his “desire for the Israeli-New Zealand relationship to get back on track.” He said the resolution, co-sponsored by New Zealand and passed last December, had been “premature” and implied it should not have passed without Israel’s support. The text of the resolution has also been roundly condemned by leaders of Western countries and has been criticised for emboldening radicals. Even Australia, a country that did not vote on the resolution, was outspoken against it. Australian Foreign Minister Bishop condemned it as “one-sided” and Prime Minister Turnbull criticised all countries that “chastised Israel alone’’. New Zealand’s Permanent Representative to the United Nations, Gerard van Bohemen, earlier admitted that, when Murray McCully decided to go ahead with sponsoring Resolution 2334 without cabinet approval, they knew it would be an insult to Israel. New Zealand’s role in co-sponsoring the resolution, which was based on a Palestinian draft, with Malaysia, Senegal and Venezuela led to Israel recalling its ambassador to New Zealand. It is heartening to see Brownlee working swiftly to mend the errors of McCully and restore a relationship with Israel. Despite the attempts of Murray McCully and Prime Minister Bill English to explain the resolution as being ‘longstanding policy’, Brownlee’s statements in his first days as Foreign Minister could be seen as recognition that New Zealand was out of step with other democracies. Brownlee says he expects his letter will enable the respective foreign ministries to start discussions with a view toward re-establishing a diplomatic connection.